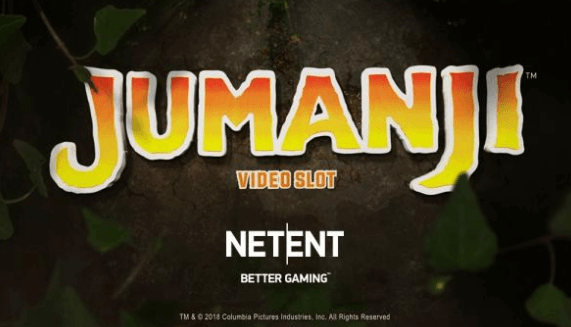 NetEnt Launch Jumanji Slot With Cinematic Trailer. 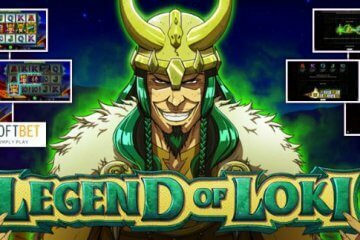 Fans of fantasy adventure rejoiced this week as NetEnt launch the new Jumanji slot with a trailer for their new big name title. Undoubtedly one of the film tie-ins of the year, Jumanji is a hugely anticipated release from the Scandinavian software providers – and if the Youtube clip is any indicator, it certainly won’t disappoint. Lasting a feature-length – in slot terms, anyway – three minutes, the trailer for Jumanji showcases the game in all its glory, while giving players a sneak peek at some of the features they can expect to see. During the base game, spins will be interrupted by one of four fun modifiers coming into play. In the video, we get to witness stampeding rhinos leaving a trail of wilds, creeping vines locking symbols in place, crocodiles belly-flopping reels to turn them wild and cheeky monkeys rearranging the board. As we see during the in-game footage, each of these randomly-triggered bonuses can result in substantial wins for the player – but it would appear that the main selling point of Jumanji is the board game-based bonus round, which is triggered whenever three or more scatter symbols come into view. When this happens, the reels will disappear and players will get to choose a token before rolling dice to move around the board. 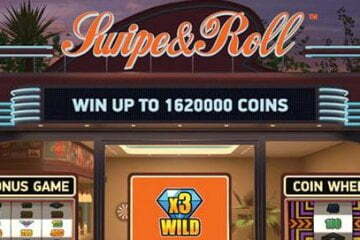 After each roll, they’ll land on a space containing a cash prize, a mystery bonus or a free spins feature, with only the last item on that list bringing the main feature to an end. Depending on which corner of the board they end up in, they’ll receive a designated number of spins with one of the four animal modifiers in effect throughout. Of the four, we’d hazard a guess that the stampeding rhinos could be a big money spinner, but it’s clear that each one has plenty of potential. The other things that we can take away from the NetEnt launch in the Jumanji preview are that the game will be available on all desktop, smartphone and tablet devices and that it will feature an unconventional 3-4-5-4-3 reel formation. 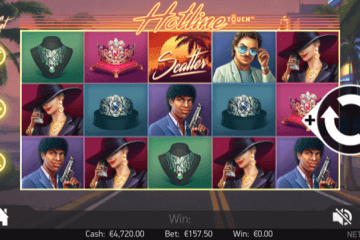 This layout will give the game 36 paylines in total and bet levels can be easily customised. 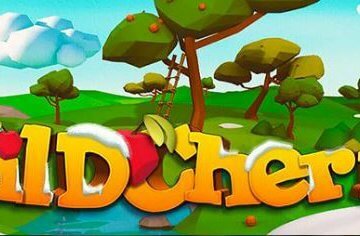 With the game looking like an absolute cracker, we’ll be eagerly awaiting its release on June 21st. 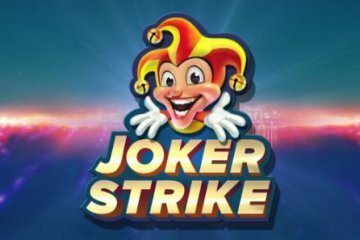 Rest assured when it does officially hit your favourite mobile casinos, MobileCasinoMan will be on hand to bring you a full review to see if it ultimately lives up to expectations.